The Rebel Sweetheart. : The wonders of Classic Shaving. Every man wants a close, comfortable shave. Shaving is a daily task that must be performed, and it makes sense that the tools used should be classic. That is where Classic Shaving works wonders. The website has a wonderful selection of shaving tools that any man would be proud to own. A quality razor provides a shave that will take a gentleman through the longest day. 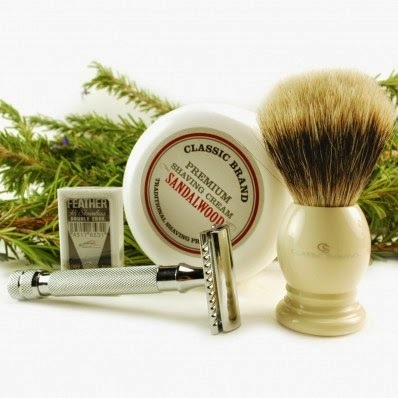 ClassicShaving.com has a wide selection of razors, including such tools as safety, straight, Hart Steel and Thiers-Issard razors. These shaving supplies are of the highest quality and made to last. Any woman with a special man in their lives will want to present him with a thoughtful and useful gift and will enjoy browsing through the available inventory on the site to find the perfect shaving tool. Besides razors, other supplies are also available and include such items as brushes, shaving cream, cologne, hair and skin care products, shaving mugs, strops and gift sets. The website has everything that a well-groomed man could want. Shaving implements are offered to fit every man’s taste. Gift ideas are also presented on the site ranging from under $25 to under $300. 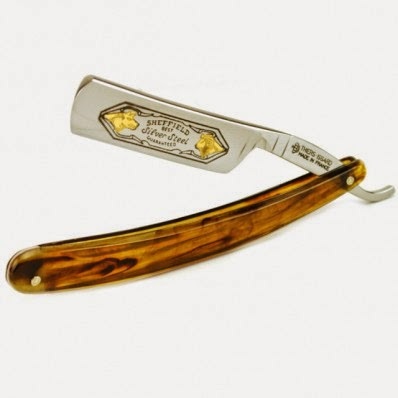 Online shoppers will have no trouble finding the perfect razor for their needs. Unique shaving tools never go out of style. A razor that is of high quality will last for many years and will provide a close, smooth shave every time. Men who take pride in their shaving implements will have tools that never disappoint.